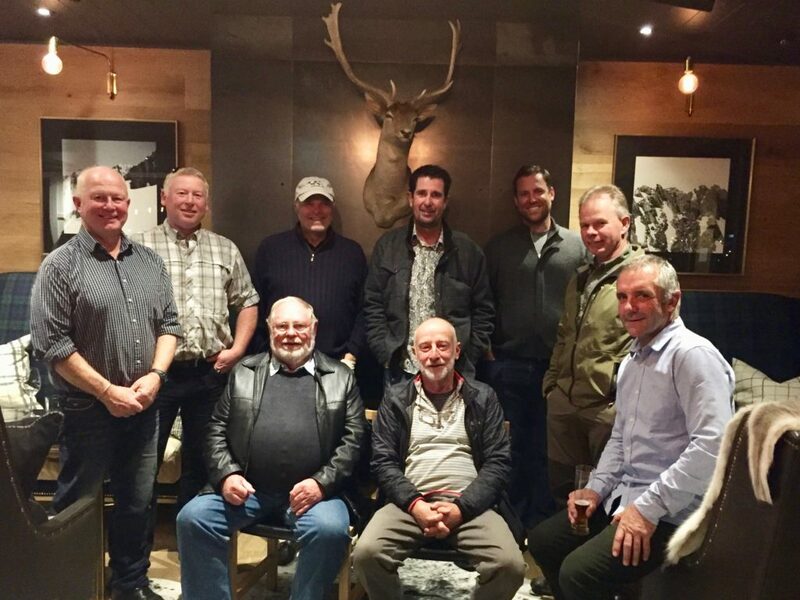 We strongly support the New Zealand Professional Fishing Guides Association and attempt to exclusively use their members to guide our clients -- both while staying at one of the fishing lodges listed in this brochure -- or on an independent basis. The NZPFGA is New Zealand's sole National fishing guide organization and represents the interests of guided anglers and the guiding industry as a whole. The membership criteria is set at a high level and applicants that satisfy this criteria are invited to become members. The NZPFGA membership represents guides that adhere to the highest ideals and further demonstrate this by their considerable financial contributions and active involvement through advocacy furthering angling ethics, standards and the sustainable management of New Zealand's fisheries. Mike has been made an Honorary Member of the New Zealand Professional Fishing Guides Association. The only non-Kiwi to have received this honor!